The Step-by-Step Guide to Automating Your Sales Funnel with Facebook Ads! Learn How to REALLY stand out on REALLY stand out on social media platforms using tools like PicMonkey. 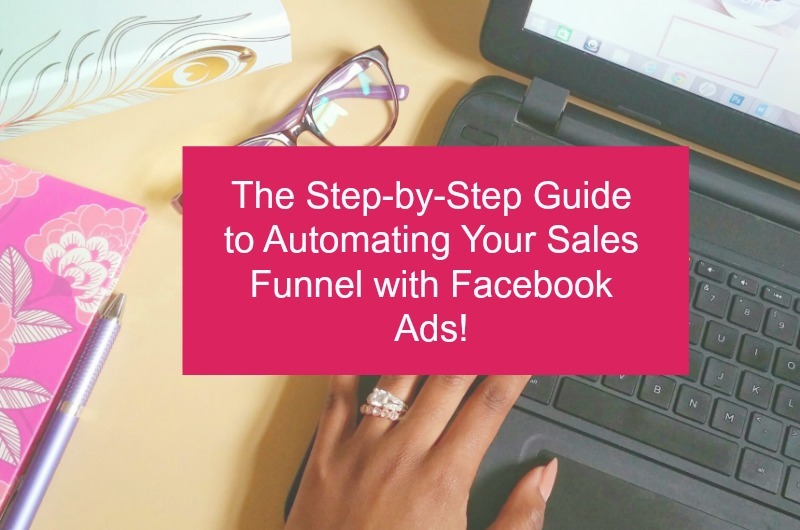 Step by Step Guide To Automating Your Sales Funnel With Facebook Ads!